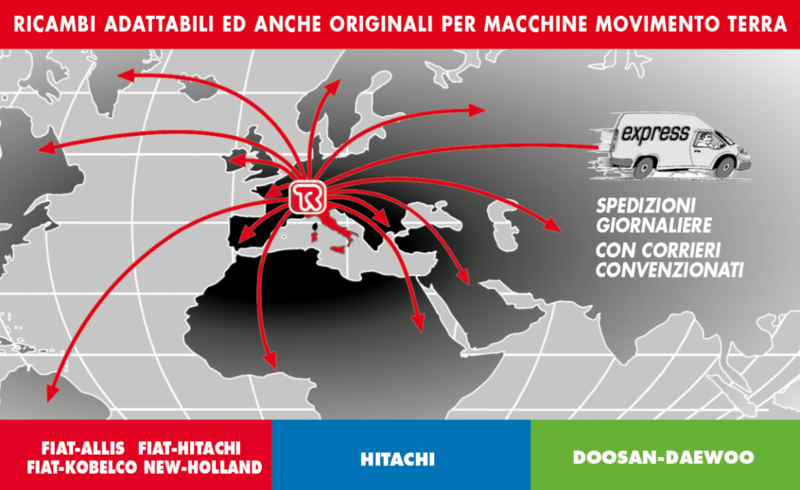 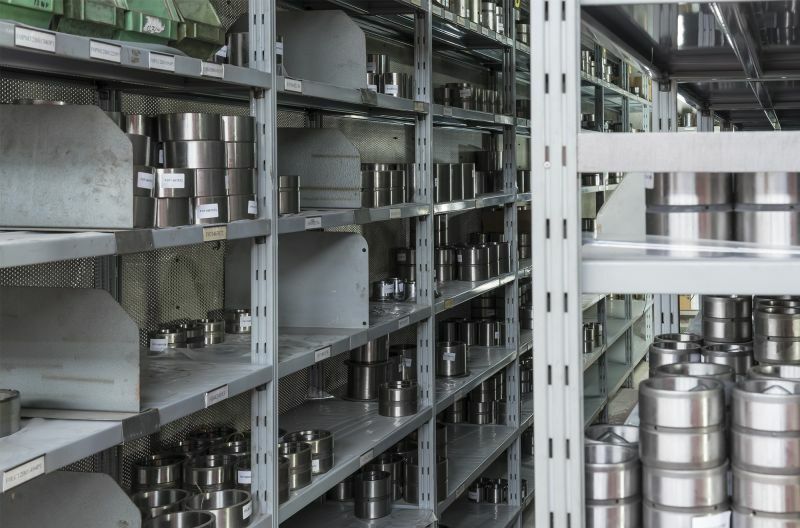 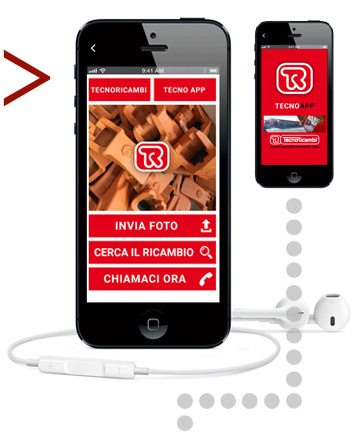 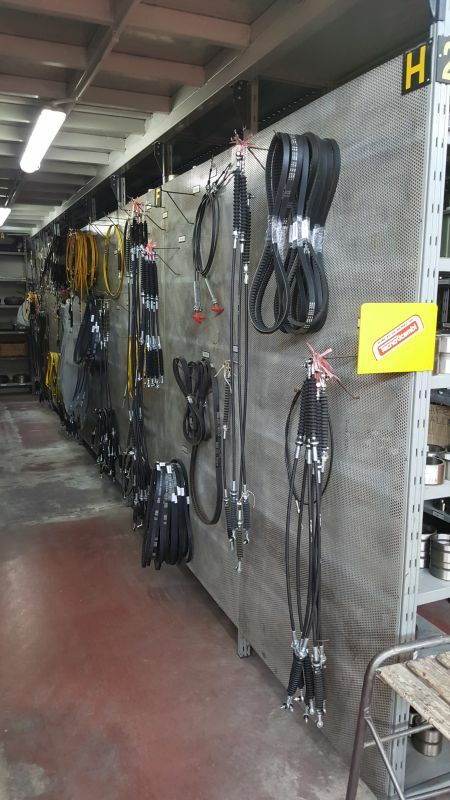 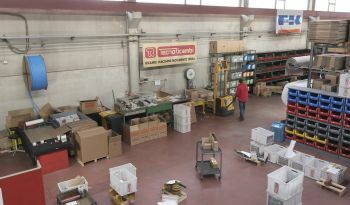 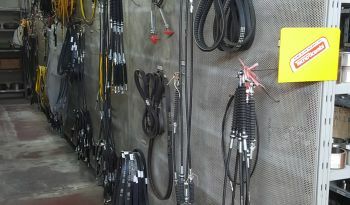 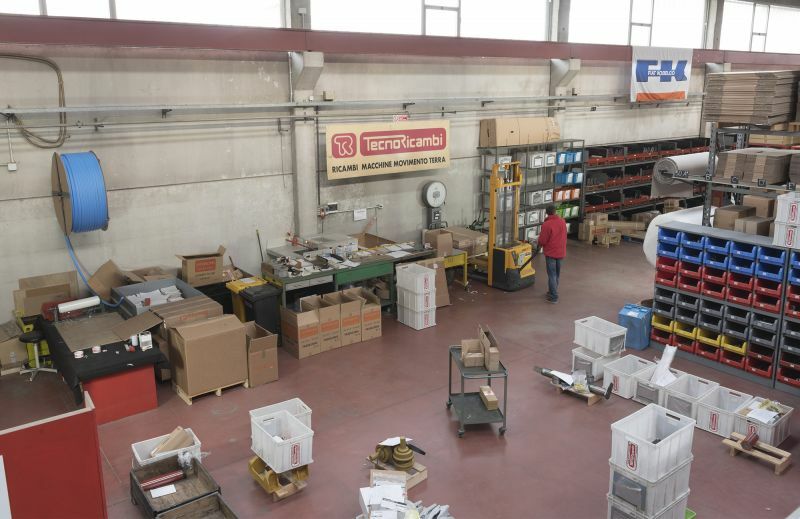 TECNORICAMBI offers, since more than 39 years, original and aftermarket spare parts for earthmoving machines for FIAT ALLIS , FIAT HITACHI, FIAT KOBELCO, NEW HOLLAND, CASE, DOOSAN-DAEWOO, BOBCAT and HITACHI. 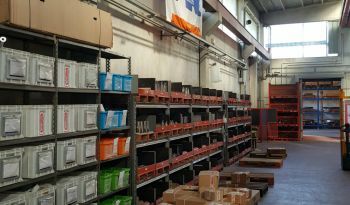 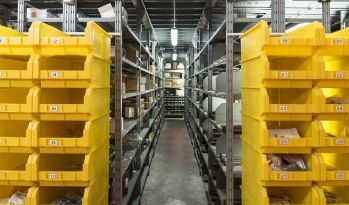 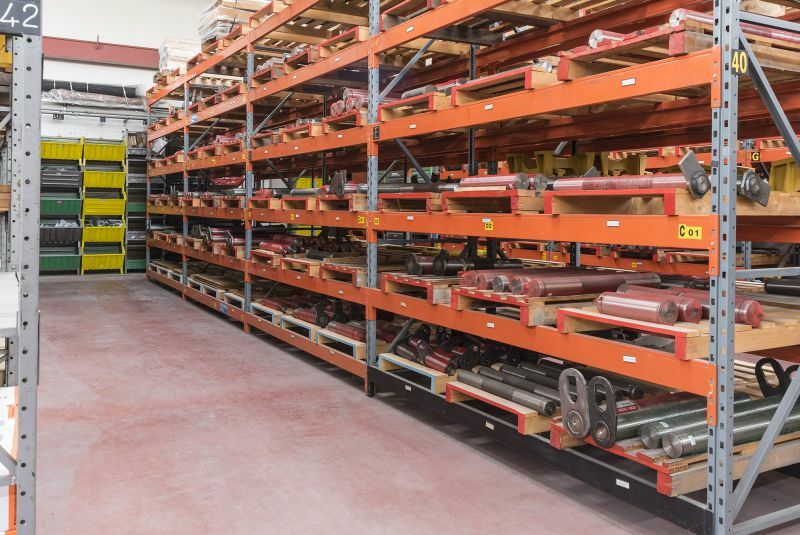 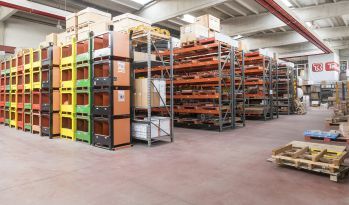 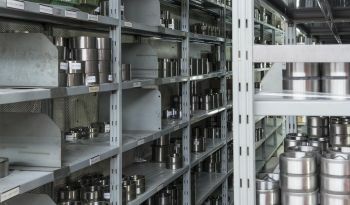 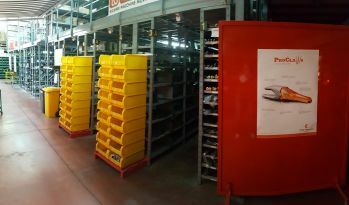 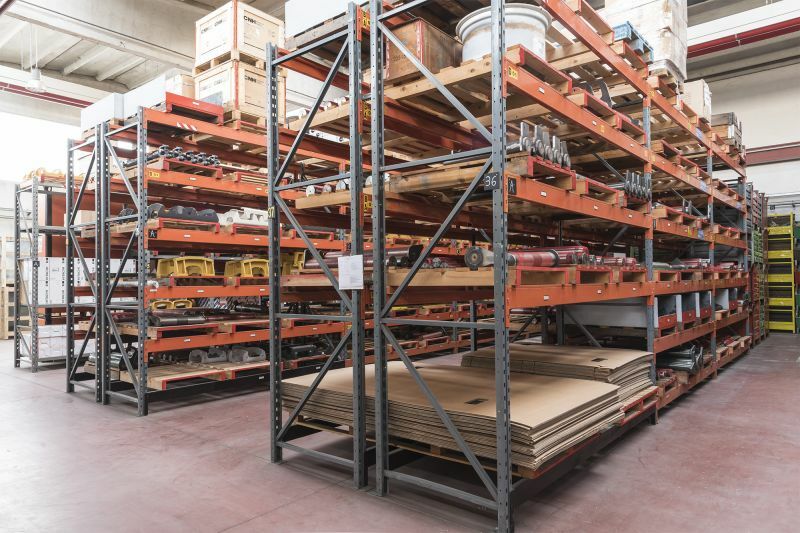 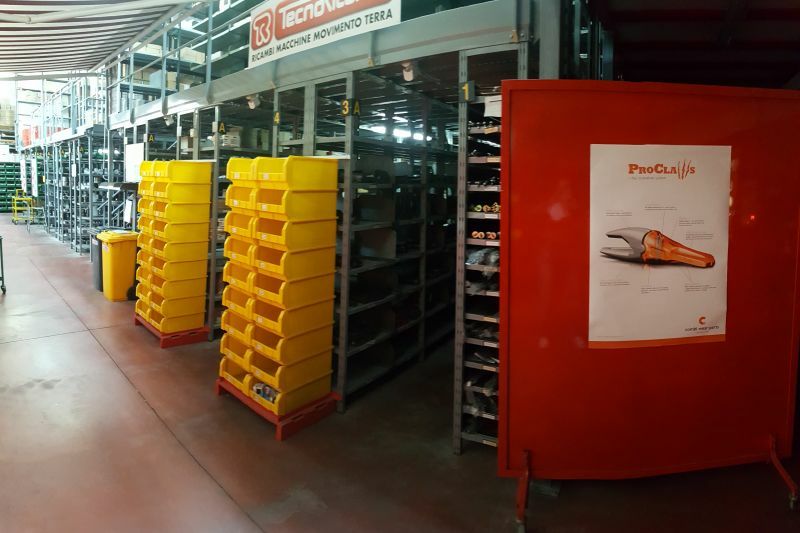 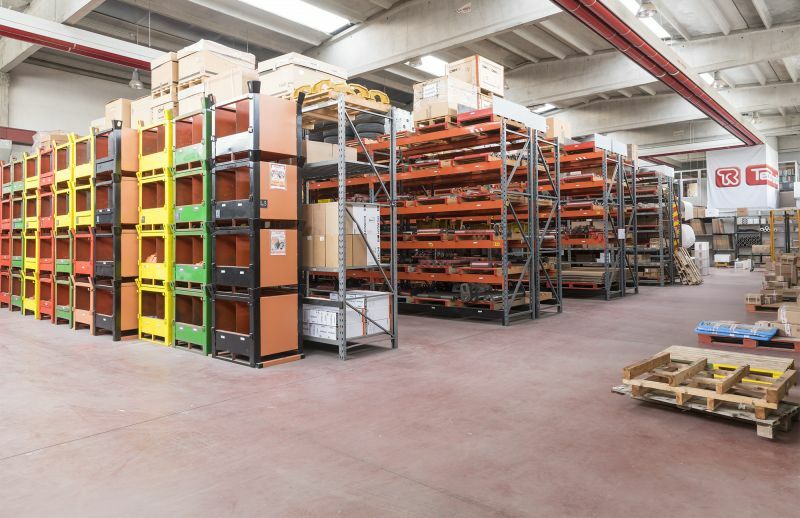 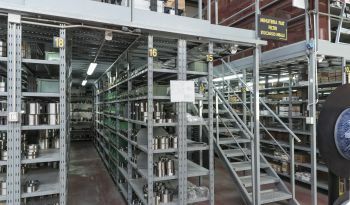 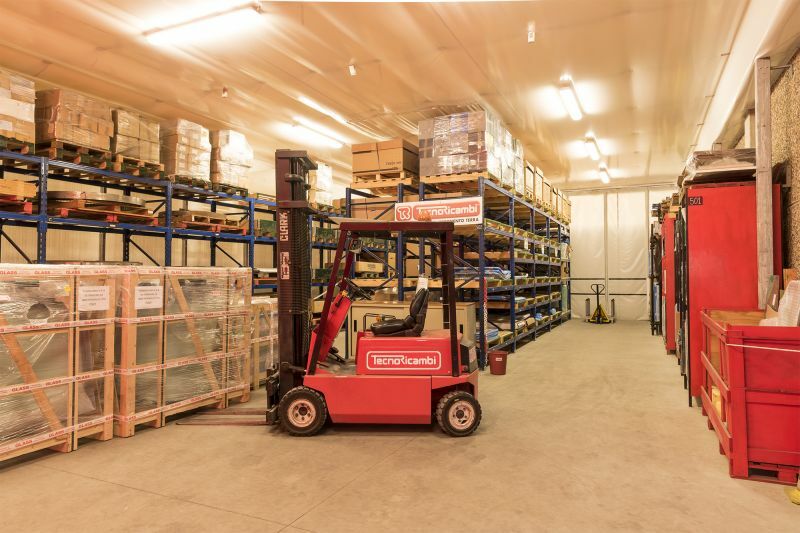 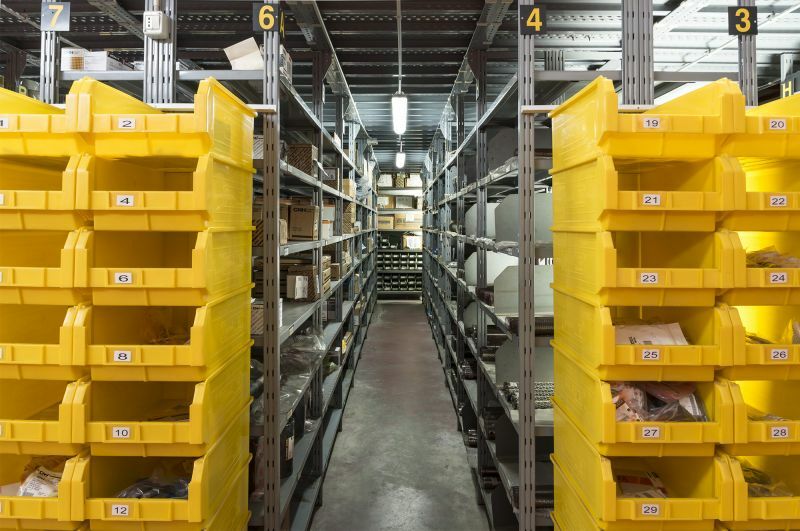 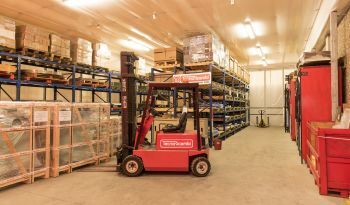 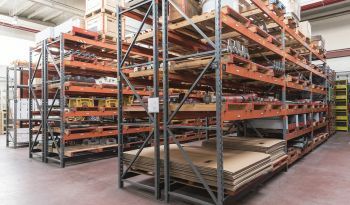 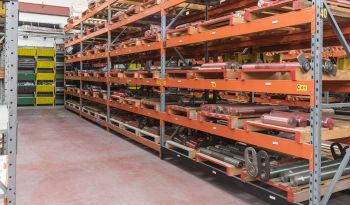 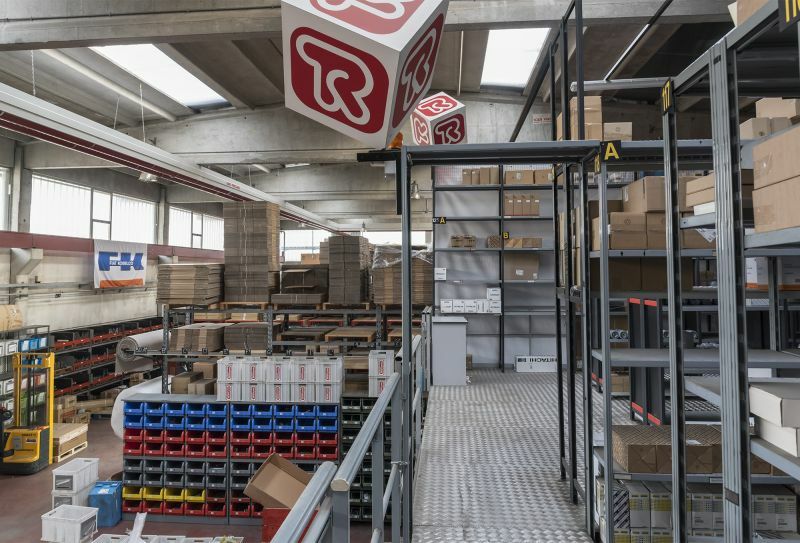 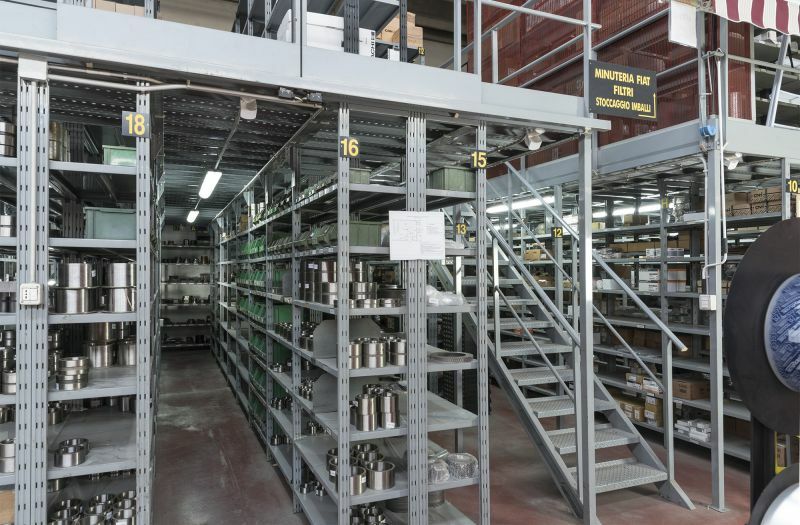 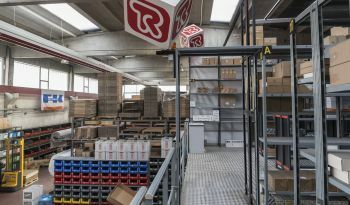 Developed on an area of 3,000 square meters with an internal automated storage carrousel developed over 8 meters high, with a total storage capacity of approximately 16,000 items. 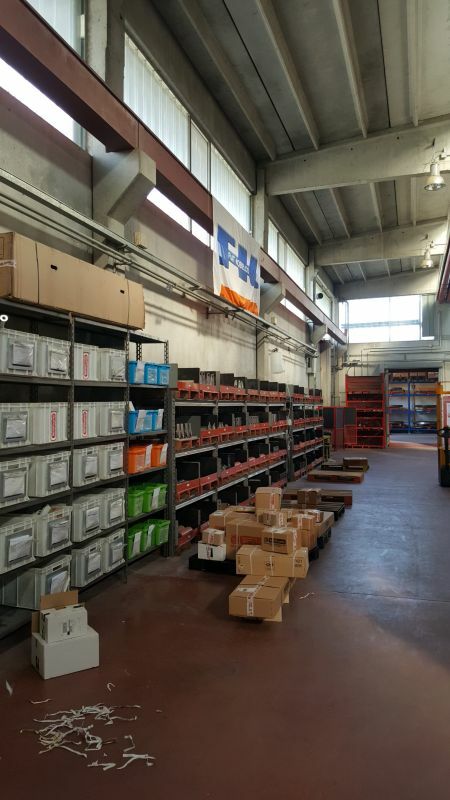 Important numbers, which translate into 36,000 parts moved/year and over 60/70 daily shipments between national and international benefiting from the support of five couriers.